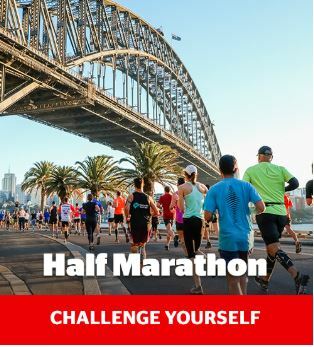 Run Australia’s most prestigious Half Marathon, take every step knowing you’re making a difference to the lives of disadvantaged children in Australia. And when you register before May 1st you'll recieve discounted entry! You'll recieve dedicated fundraising support along the way and when you raised $250 we'll send you a Smith Family running singlet so you can cross the finish line in style. Just select the Register Now button to get started.